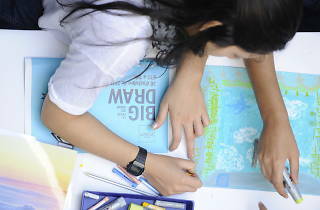 Big Draw is a day where artists, photographers, illustrators, architects and designers, among others, both established and at the start of their careers, put on fun workshops for everyone who wants to experiement freely, spontaneously and for free in the world of drawing. 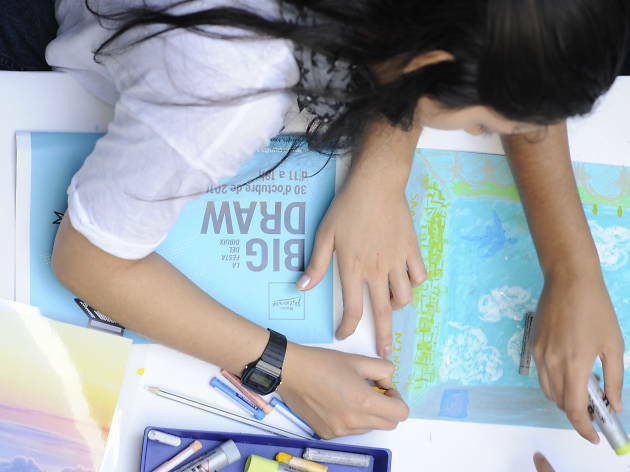 Organised and promoted by the Picasso Museum, Big Draw, was founded in London in 2000 with the aim to educate people about art and promote visual arts and the universal language of drawing, as a tool for learning, expression and creation. Get detailed information on the activities on the Big Draw website.